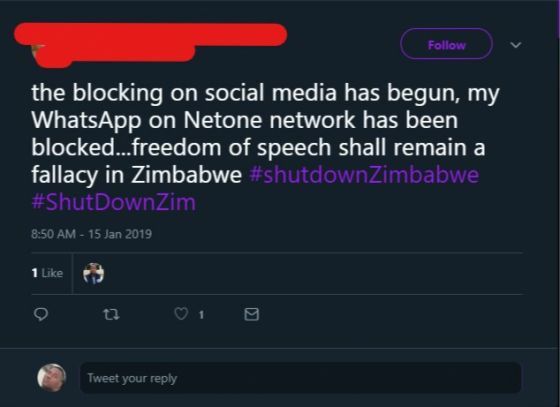 It seems the shutdown protests might be getting shut down in a different manner all together as internet access to instant messaging service WhatsApp and social media platform Facebook is no longer working on certain networks. If you want to continue using these services, what’s your next option? 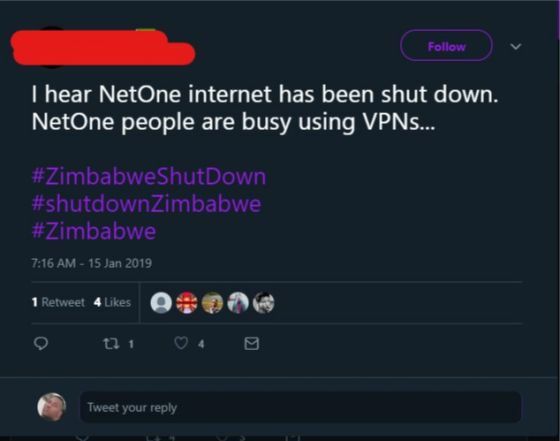 Well, the VPN is your next bet. The whole country is going lights out as every major internet service provider and network is turning off access to WhatsApp and Facebook. 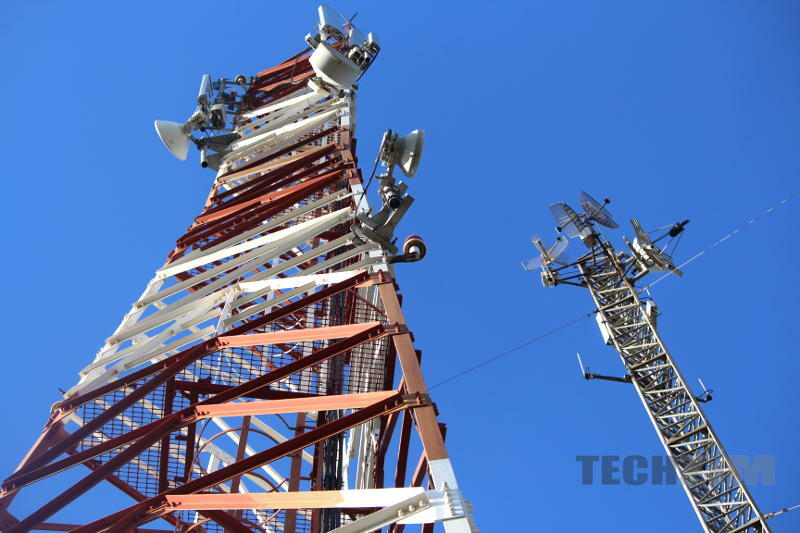 Econet and TelOne have done the same, and so too has ZOL. I support the shut down if malicious and destructive messages are being used to incite people to hurt other people and destroy property. As of today Netone isn’t even sending text messages.